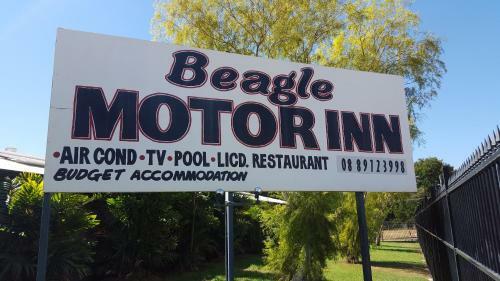 Beagle Motor Inn is located in Katherine and has a garden and a bar. Boasting a tour desk, this property also provides guests with an outdoor pool. Free WiFi is at guests' disposal. All rooms come with a private bathroom.